There’s a whole load of planet loving purchases launching this month and you’re going to want to shop all of them. Coinciding with their impressive project to increase the world’s fleeting levels of Frankincense, Neal’s Yard launch their new youth boosting hand serum this month. Harnessing the power of frankincense, rosehip oil, turmeric and Narcissus flower, it works to improve the tone and texture of your hands by lightening dark spots and smoothing skin. Neal’s Yard Frankincense Intense Hand Treatment Serum, £30. 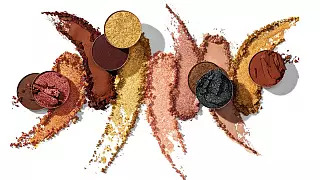 We’re big fans of this cruelty free and eco-friendly make up brand and their new foundation is certainly worth shouting about too. 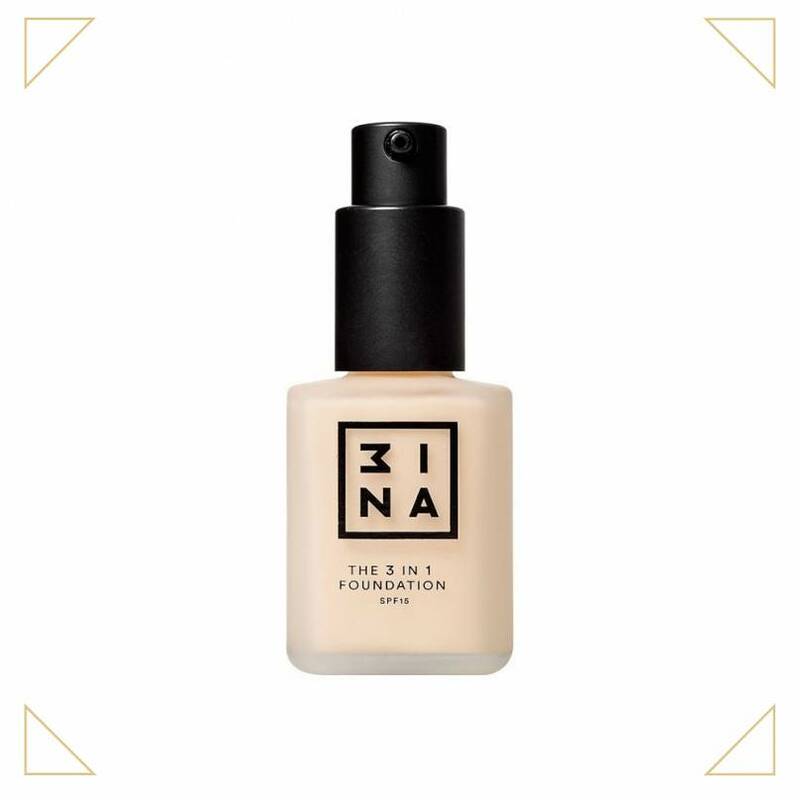 The formulation, found inside its sustainable packaging, primes the skin as well as concealing blemishes and creating a luminous base. It’s also vegan friendly and contains a protective level of SPF15. 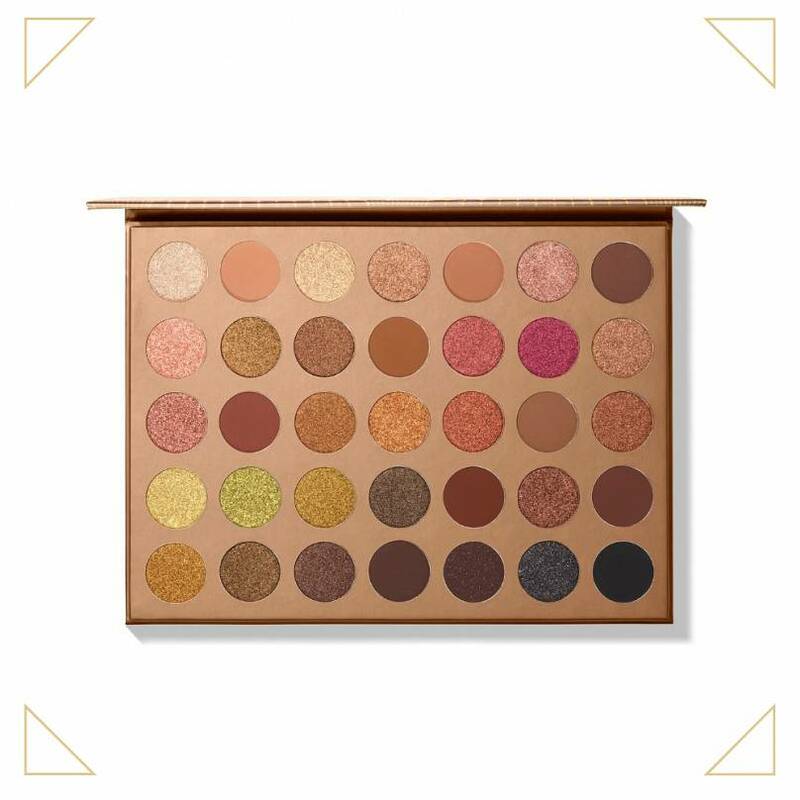 Cruelty free and rule breaking makeup brand Morphe, have launched their new capsule collection, ‘Bronze Glow’. 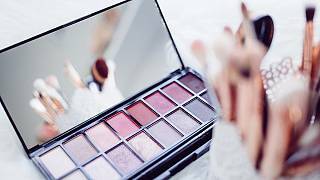 Containing the most beautiful eyeshadow palette we’ve ever seen, as well as highlighter drops, a face and body bronzer, lip glosses and more - we’re just wondering if and how we can afford to buy it all. We love it when organic skincare meets our ideal beauty aesthetic, and this moisturising lotion from Ere Perez does just that. Containing natural Moringa which helps skin cell renewal it also uses Apricot Kernel Oil to aid elasticity. It’s a winner for vegans, is cruelty free, and looks pretty darn good on our bathroom shelf. 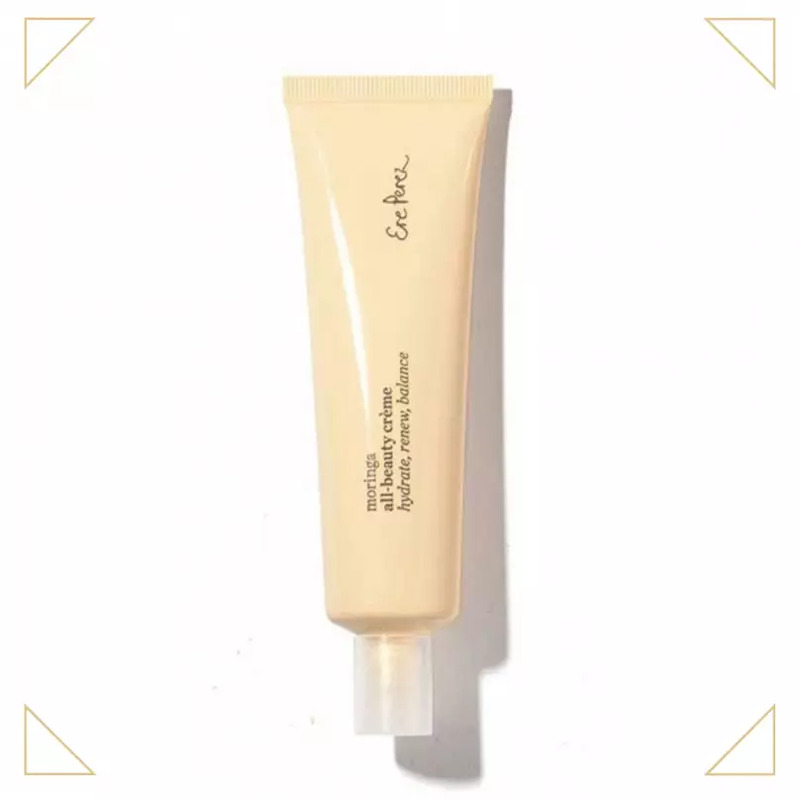 New to Space Nk, this popular haircare brand has released a multi-use natural oil that can be used on everything from fingertips to flyaways. 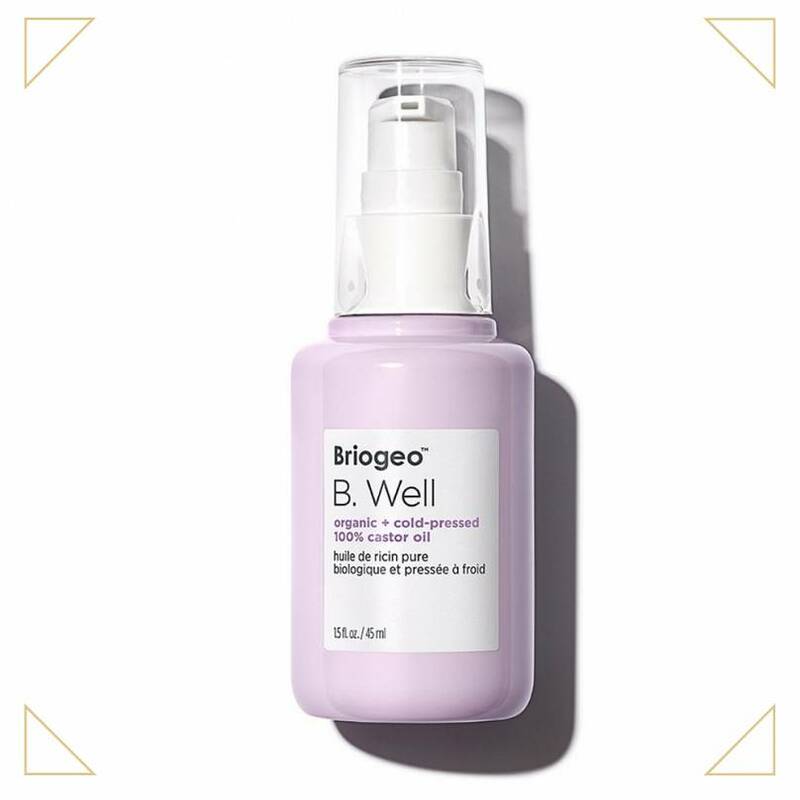 Packaged in recycled and recyclable bottles, Briogeo does as good as it looks, plus it is also ‘6-free hair care’ , which means that the formulas are free from sulphates, parabens, phthalates, silicones, DEA and synthetic colour. 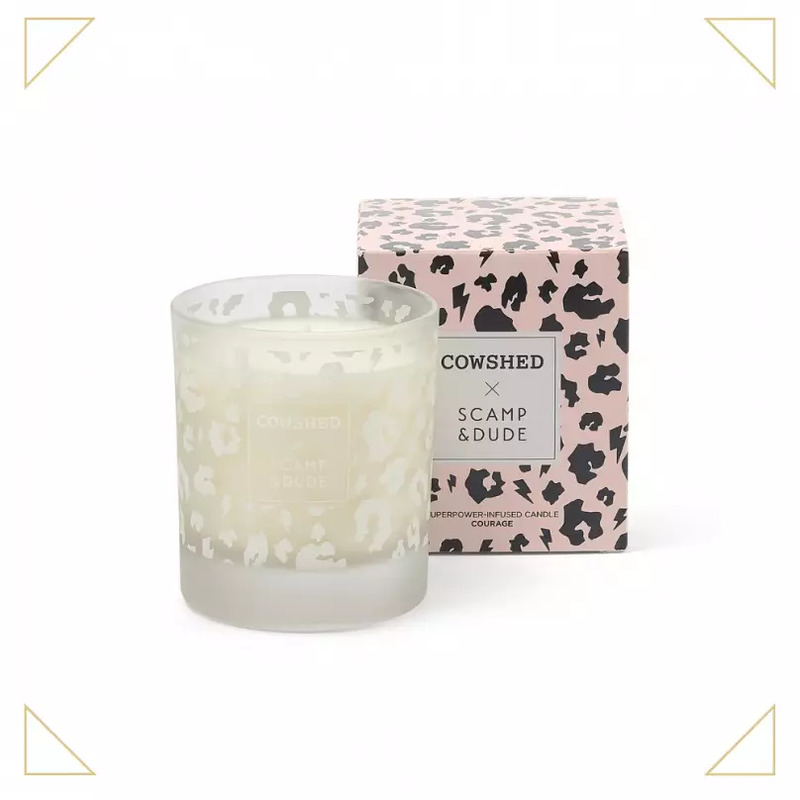 Made using the very best organic plant extracts, and mood-boosting essential oils, cult beauty brand Cowshed, have collaborated with childrenswear designer Scamp and Dude, to create three limited edition products that are sure to enhance your home: two gorgeously scented candles and a relaxing home spray. The candles come in signature Cowshed scents Grumpy Cow (zesty, citrus fragrance from a blend of mandarin and grapefruit essential oils) and Wild Cow (energising lemongrass, invigorating ginger and reviving rosemary). And the spray uses lavender, neroli, chamomile to help little ones sleep, plus it’s also made with a bitter orange flower water base, which contains absolutely no nasties! We’ll take it all thanks. A reinvention of the classic mud mask. This super-efficient, bio-fermented, highly-active green-clay (not to forget vegan) mud mask, it is almost ‘alive’ with the addition of prebiotics, which help to rebalance skin. 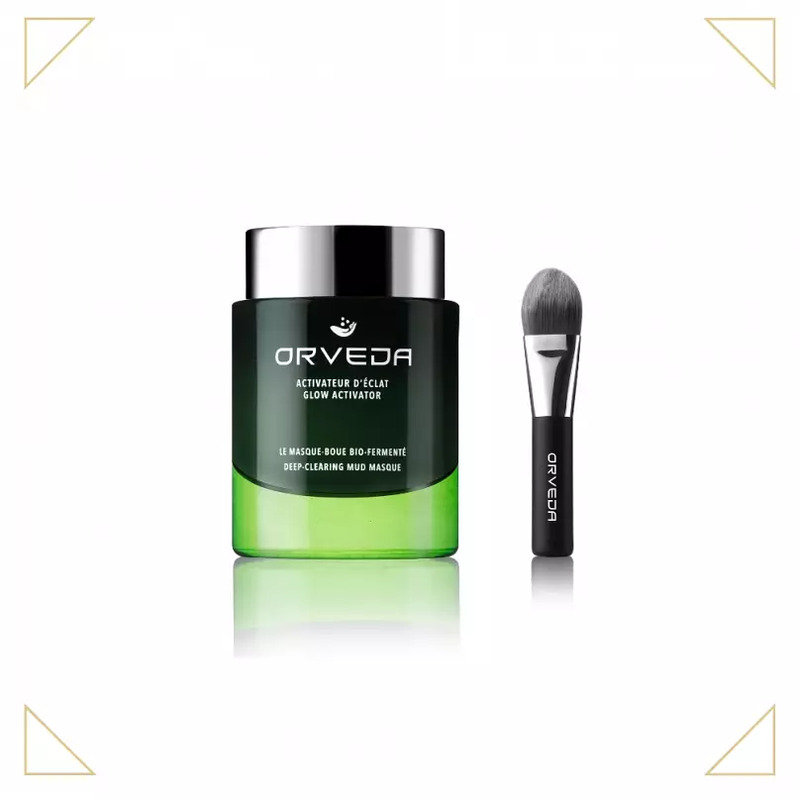 Clinically-proven, it also deeply hydrates skin while clearing and detoxifying, giving your complexion a new radiant glow. And all in just 5 minutes — phew, we need a lie down. Hello award-winning haircare! This organic range is new to UK shores and we’re pretty happy about it. 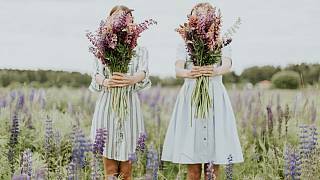 Preserving the beauty of botanicals through conscious chemistry and certified organic plant ingredients, they place nature at the centre. And the backstory on this brand is pretty heart-warming too! 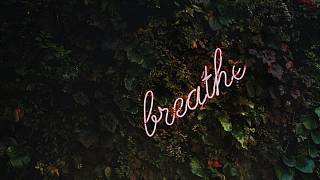 Husband and wife duo, Greg and Joanne, created Innersense in 2005, after their daughter Morgan was born with a rare genetic order called Williams Syndrome. 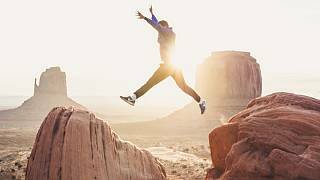 Opting for a pure, organic and toxin-free lifestyle it led to the fabulous creation of Innersense. 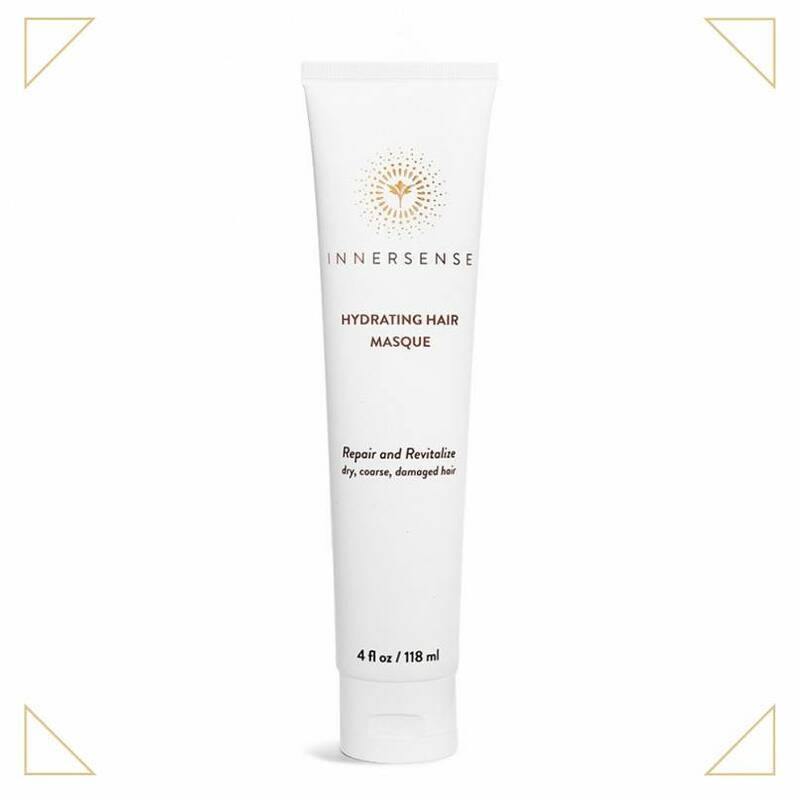 Innersense Organic Beauty Hydrating Hair Masque, £28 - launches exclusively with Cult Beauty this month. 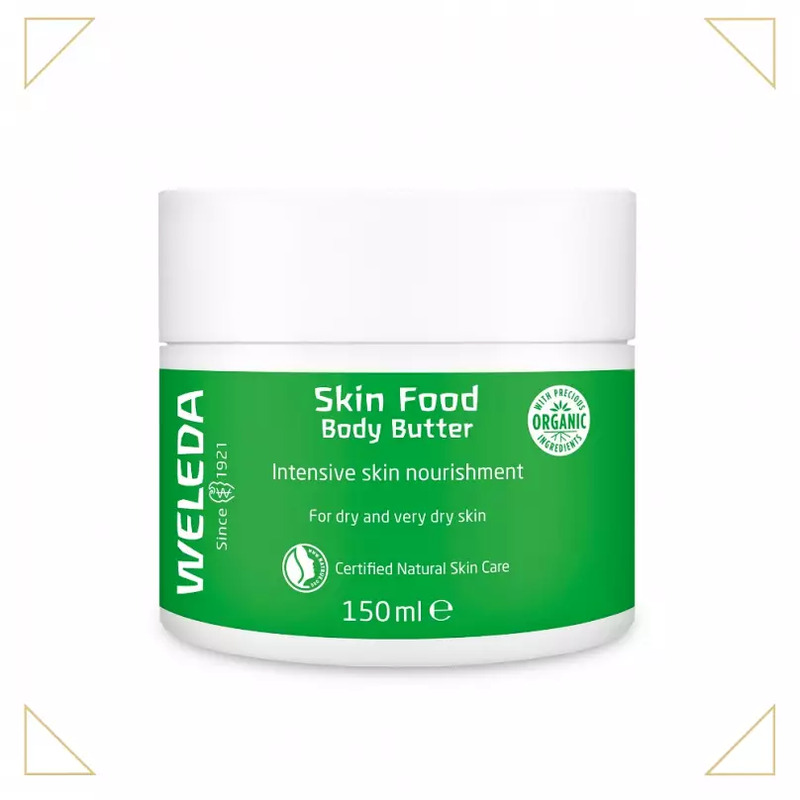 Loved by celebs and beauty fanatics worldwide, Weleda Skin Food is the one for fixing dry or sore winter skin, and now the brand are offering a vegan alternative to this cult beauty buy. 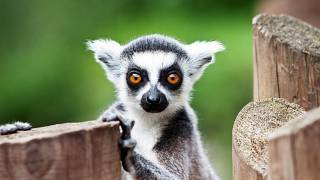 They’ve replaced lanolin (which comes from Sheep’s wool) with nourishing natural Shea and Cocoa butter, and kept the core ingredients of Skin Food the same. 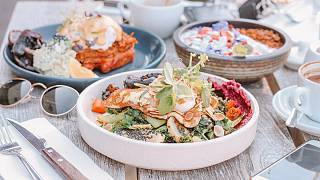 Well done Weleda, we’re big fans of this, and you.